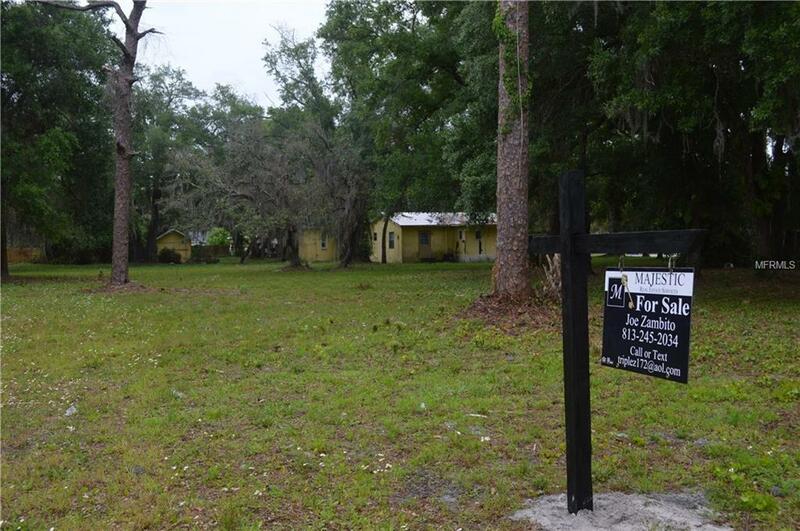 Very rare to come on the market in this area! 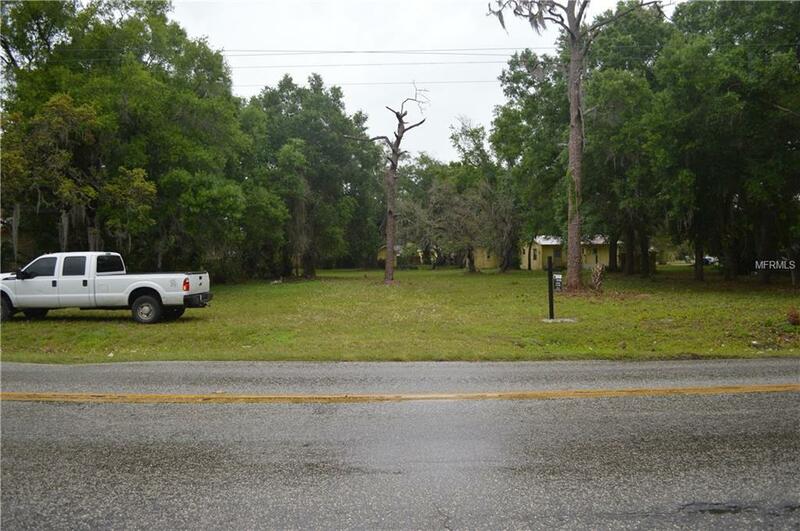 This vacant lot is zoned for building a 3500+ square foot duplex and features two entrances: one from Palm River Rd and one from Windham St. 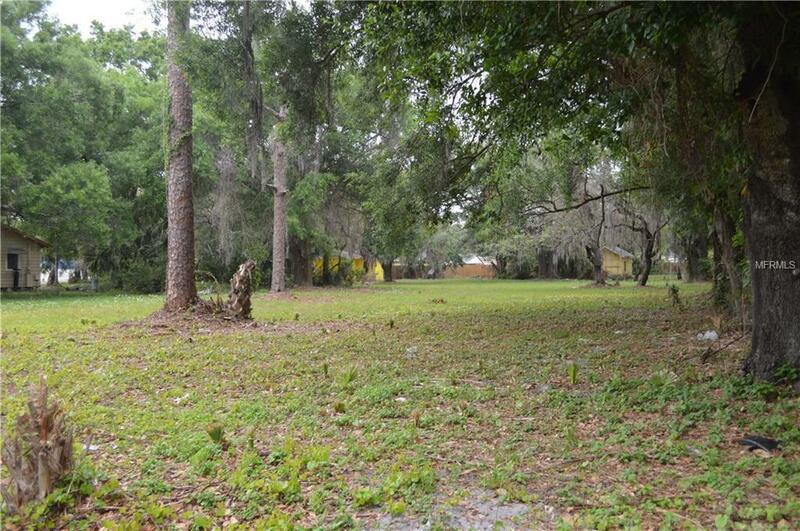 The lot is a spacious 0.65 acres which is flat and easy to maintain. 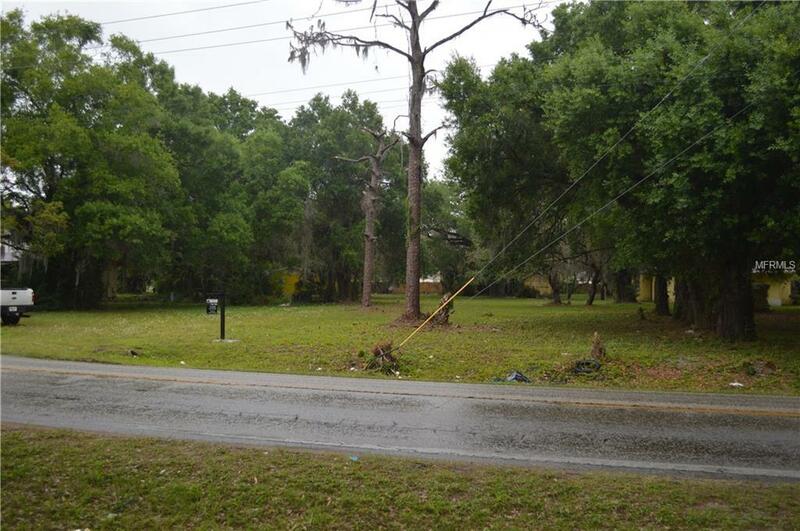 Conveniently located near the port of Tampa close to many major roadways. Listing provided courtesy of Majestic Real Estate Services.